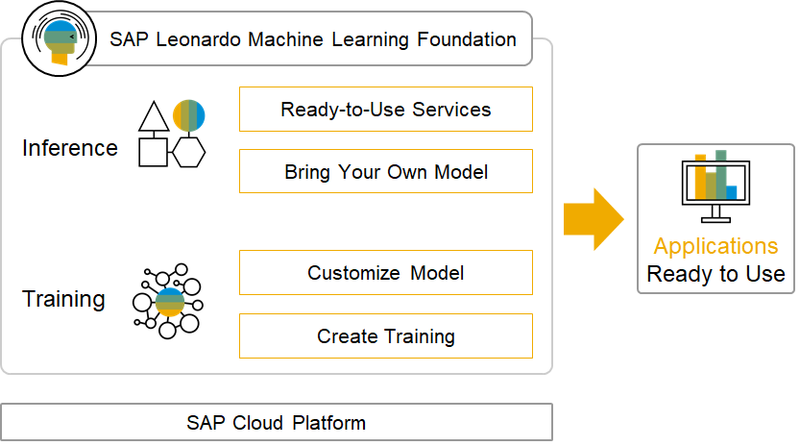 Get Ready for SAP TechEd 2018 – And Machine Learning! Labor Day is behind us, summer vacations are winding down and like many of you, I am looking forward to Tech Ed 2018. 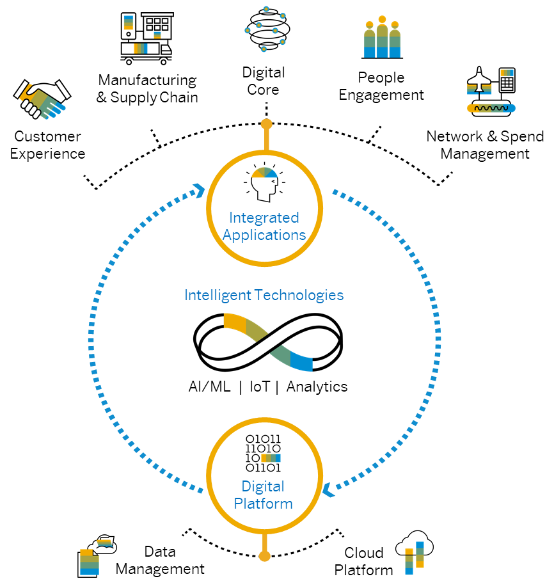 Whether you are planning to go to Las Vegas, Bangalore or Barcelona, SAP TechEd will have a catalog absolutely packed with sessions on the Intelligent Enterprise and Machine Learning. By my count, there are over 140 Applied Intelligence sessions, 42 of which will be focused on Machine Learning. In addition to the sessions, perhaps some of the most important session time will be spent in the event hall networking and speaking with experts from all over the world to learn not only what’s new and interesting, but what are some tips and tricks to help you and your company manage your journey into the “intelligent enterprise”. In machine learning, be on the lookout for ready-to-use applications – machine learning use cases – that address functional business problems by leveraging algorithms that “learn” from your data and yourdecision making patterns to make recommendations that can help to automate future decisions. With Release 1808, 9 new use cases were released including Business Exception Detection (Smart Alerts), Anomaly Detection for Real Spend, Predicted Lead Times for Stock Transfers, Proposal of Materials Options without a Purchase Contract, expansion of the Cash Application with microservices for Payables Line Item Matching, and others. There will be demo’s, hands on sessions and access to experts in all these areas for more personal “deep dives” to help you make the most of your Tech Ed. Whether you are in Las Vegas, Bangalore or Barcelona, Tech Ed 2018 promises to offer the Machine Learning and Intelligent Enterprise aficionados and novices alike a fun and information packed conference!